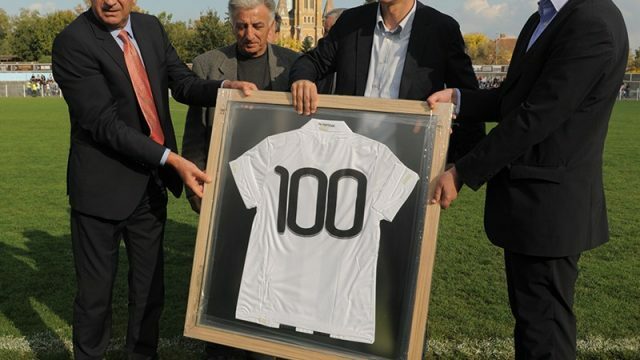 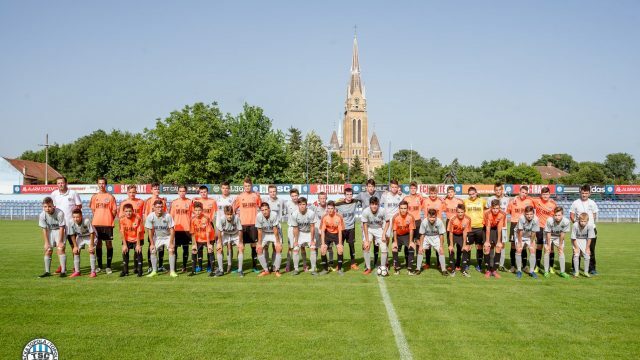 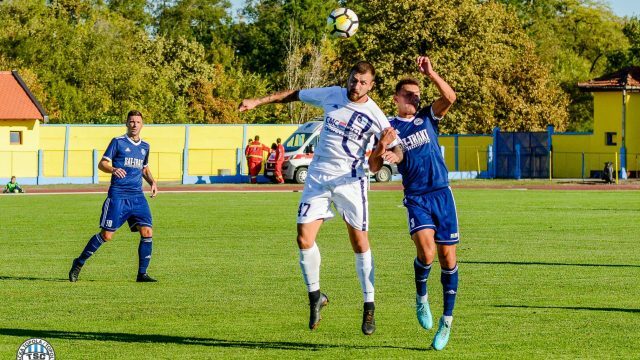 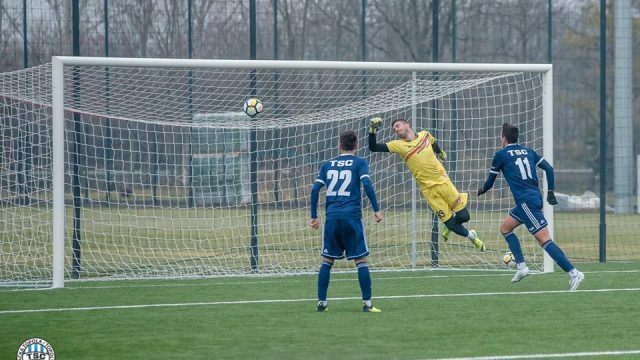 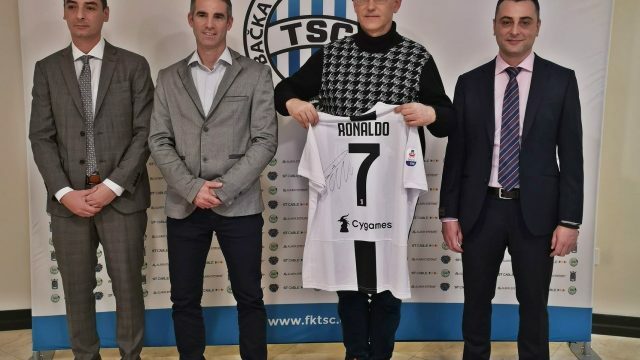 PRIPREMNA UTAKMICA U19 FK TSC – FK Index 09.02.2019. 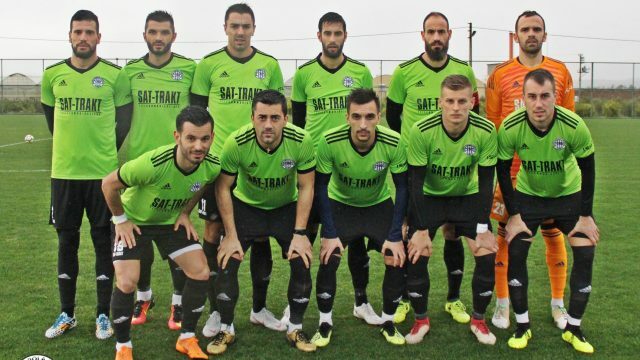 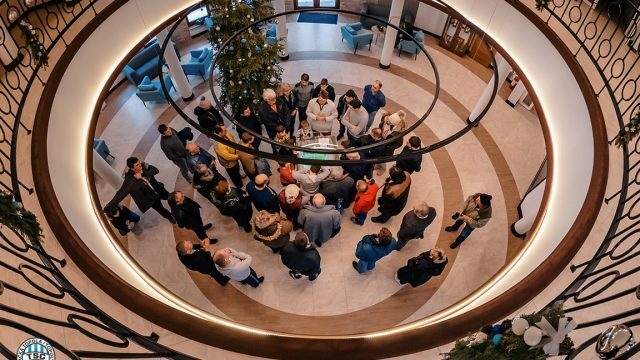 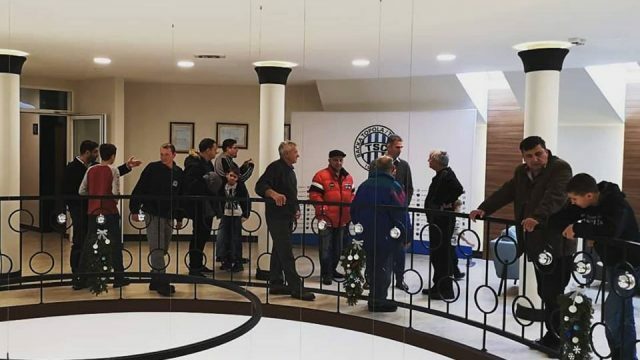 PRIPREMNA UTAKMICA ANTALYA TSC-CSIKSZEREDA 07.02.2019. 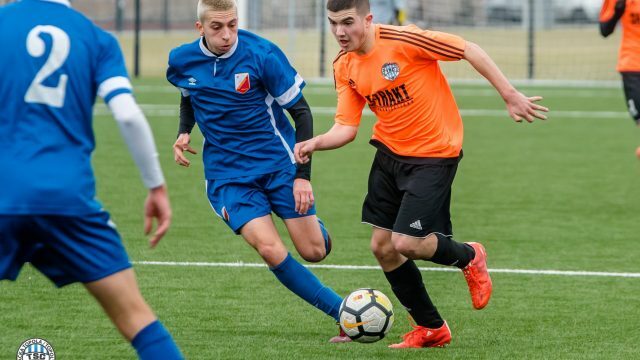 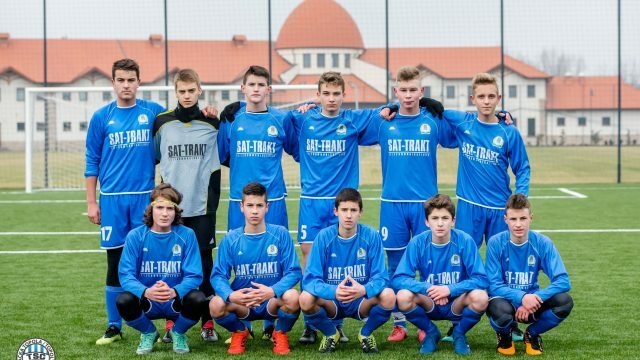 PRIPREMNA UTAKMICA U17 TSC-VOJVODINA 02.02.2019.